To Portugal, Franco Pereira Lampredi bialbero is a time-proven masterpiece of an engine, but in Lancia Deltaintegrales, with their complicated 4WD system and small body, it makes something of engineer’s nightmare to fabricate an exhaust manifold that can better the stock one, without any kind of dramatic changes in under-the-bonnet arrangement. Well, we did it with this one – our particular pride and joy when it comes to four-bangers. Made of 304-grade 2mm thick stainless steel, this beauty features equal-length runners carefully packed to fit into manufacturer-given tight space. 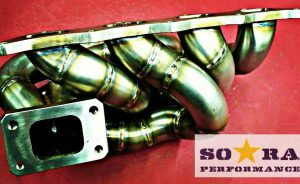 As usual, we been through a lot of R&D before presenting this final design, minimizing back-pressure and optimizing flow, so that a much larger than stock turbo can be fitted. 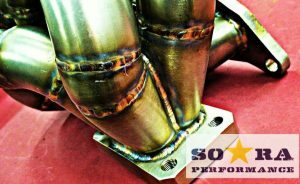 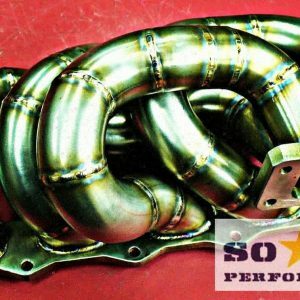 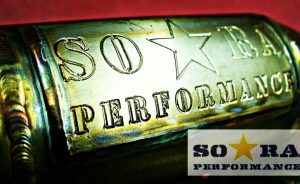 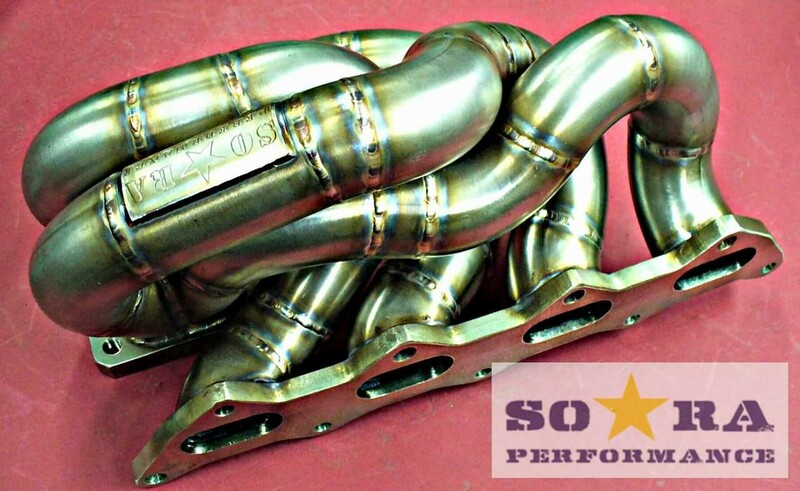 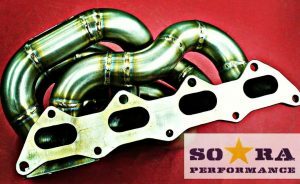 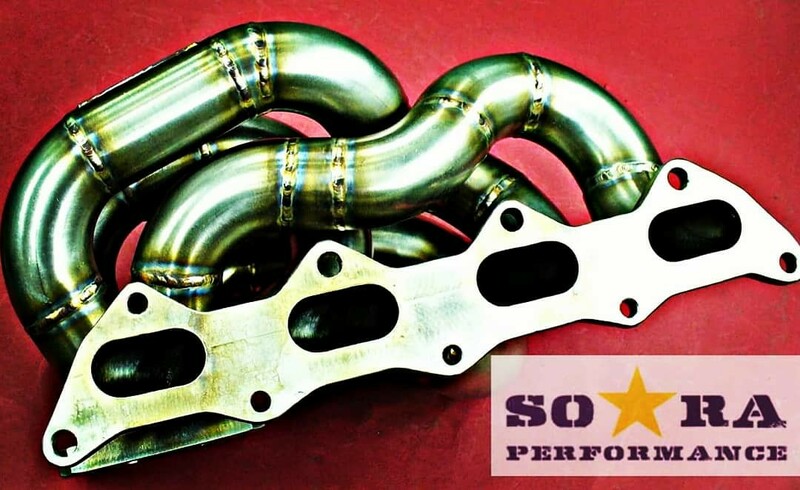 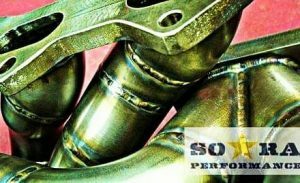 Rated at 700+hp, this manifold will allow you to keep stock internals of your car while improving the expected performance figures by 10-15% without any changes to engine management, while increasing its lifespan due to easier breathing.